Hemp Bombs Disposable CBD Vape Pen is the perfect vape product for your on-the-go CBD needs. Prefilled with a 125mg of pure concentrated CBD, our CBD Vape Pens come ready-to-use, no battery or charger required. Simply begin inhaling from the pen and enjoy our premium CBD Vape Oil with delicious flavor. Each pen delivers the potential benefits of CBD with over 150 puffs. Once the pre-loaded pen is empty, you can easily dispose of it. Choose from one of our amazing vape flavors and experience the all-natural relaxing benefits of CBD. 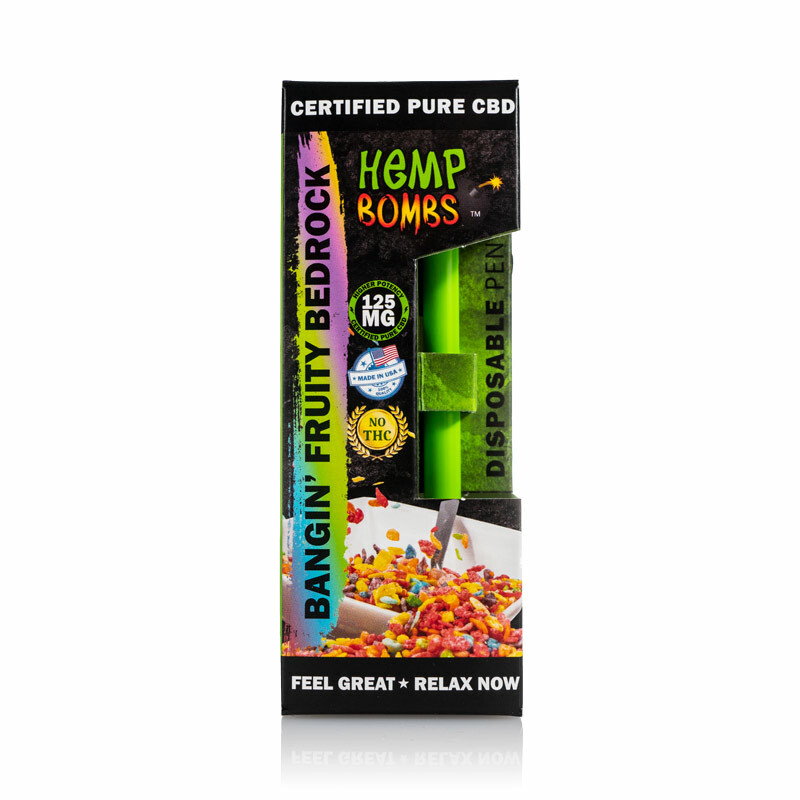 Hemp Bombs CBD Vape Pens come prefilled with a concentrated dose of pure CBD. Our CBD Vape Pens come in an easy-to-use disposable pen and are infused with one of our tasty vape flavors. No battery or charger needed, begin vaping CBD in a matter of seconds and experience a multitude of potential benefits. As always, Hemp Bombs uses premium ingredients for sourcing and production. Our products are manufactured with CBD Isolate and do not produce the psychoactive effects associated with THC. Our product quality and expertise are unrivaled in the CBD industry. 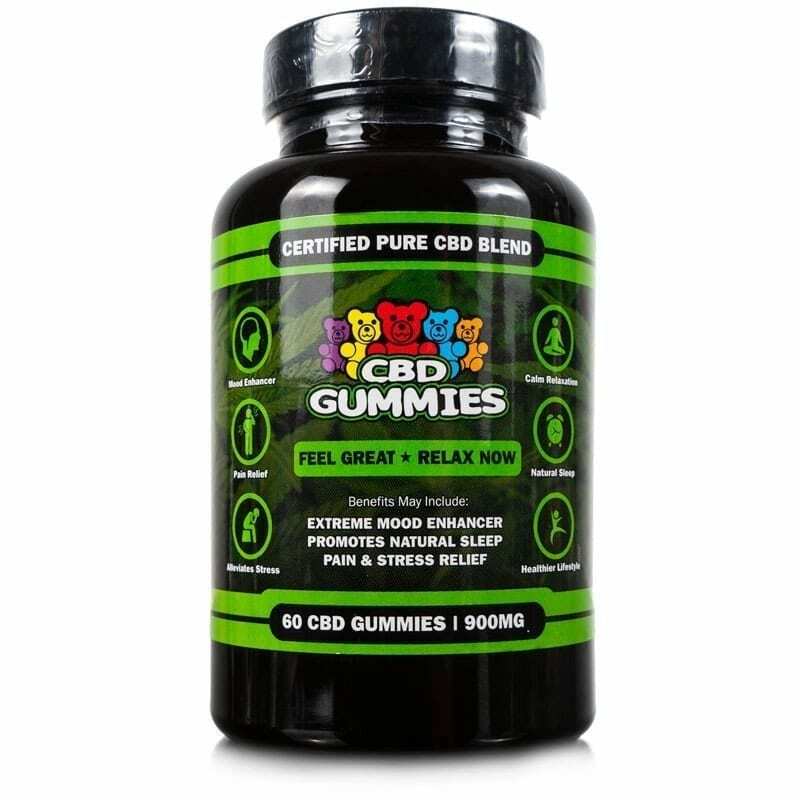 CBD is effective due the way it interacts with the Endocannabinoid System (ECS), an essential system in your body responsible for regulating sleep function, mood, appetite, your immune system, memory and more. Yes, our Hemp-derived CBD isolate used in our CBD Vape Pen is completely legal. 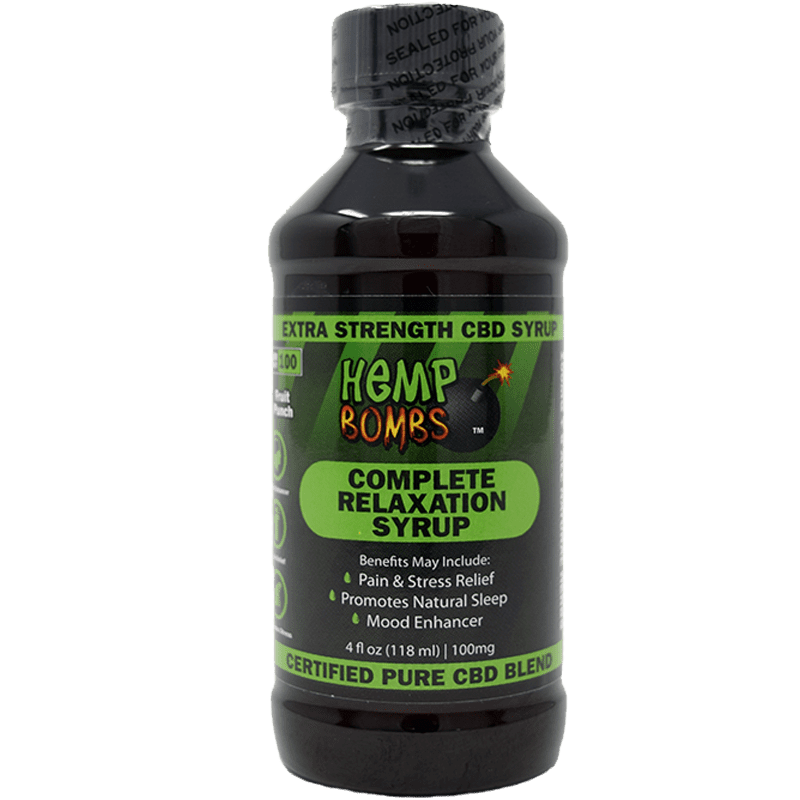 CBD isolate contains zero THC, and it is federally legal in the U.S. All of Hemp Bombs products are made with CBD isolate, which means you won’t fail a drug test. VG and PG stand for Vegetable Glycerine and Propylene Glycol, and they are considered essential components for vaping juice. 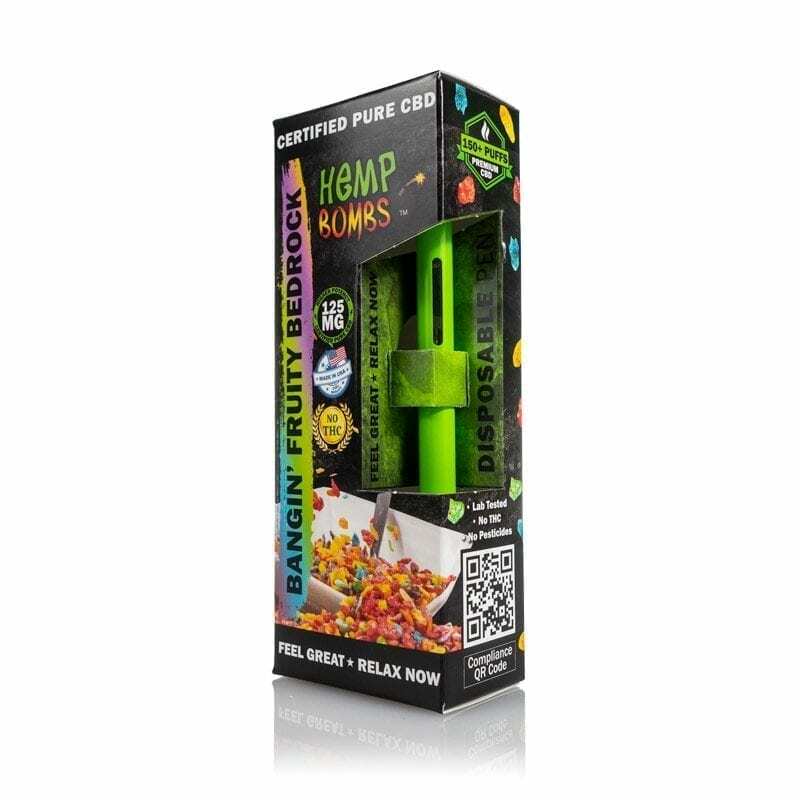 VG is used for the vape’s cloud production and taste, whereas PG produces what is known as the “throat hit.” Hemp Bombs Vape Tanks contain a 70/30 VG/PG split, which is formulated for maximum cloud production. 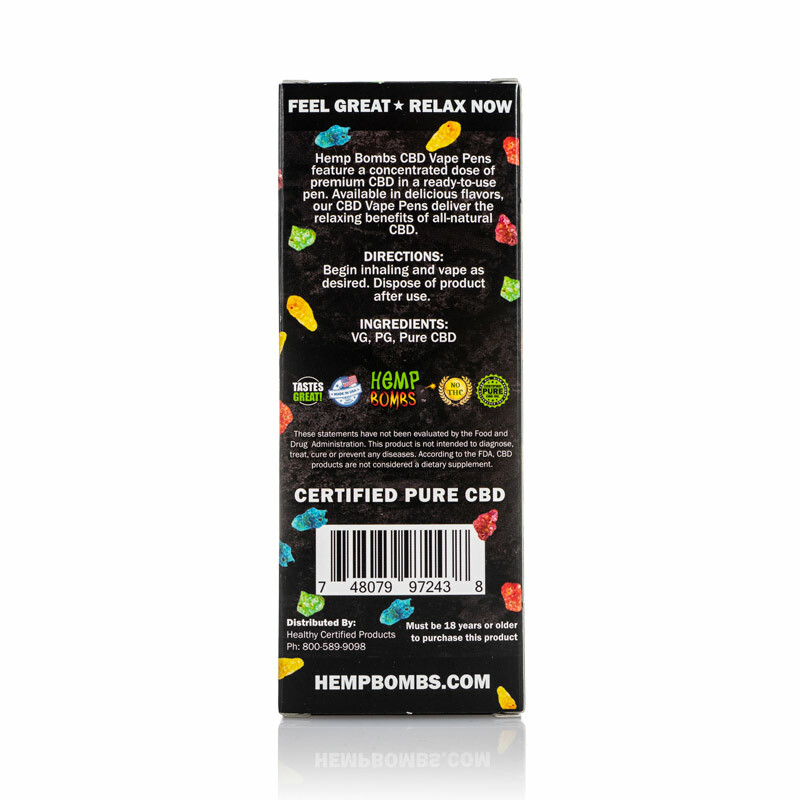 Hemp Bombs is a leading CBD brand because of our commitment to quality and customer service. We’re involved in every step of the manufacturing process from product production to packaging, and our in-house production team checks each product to make sure it meets our quality standards. Great for taking immediate pressure off. Instant relaxation. 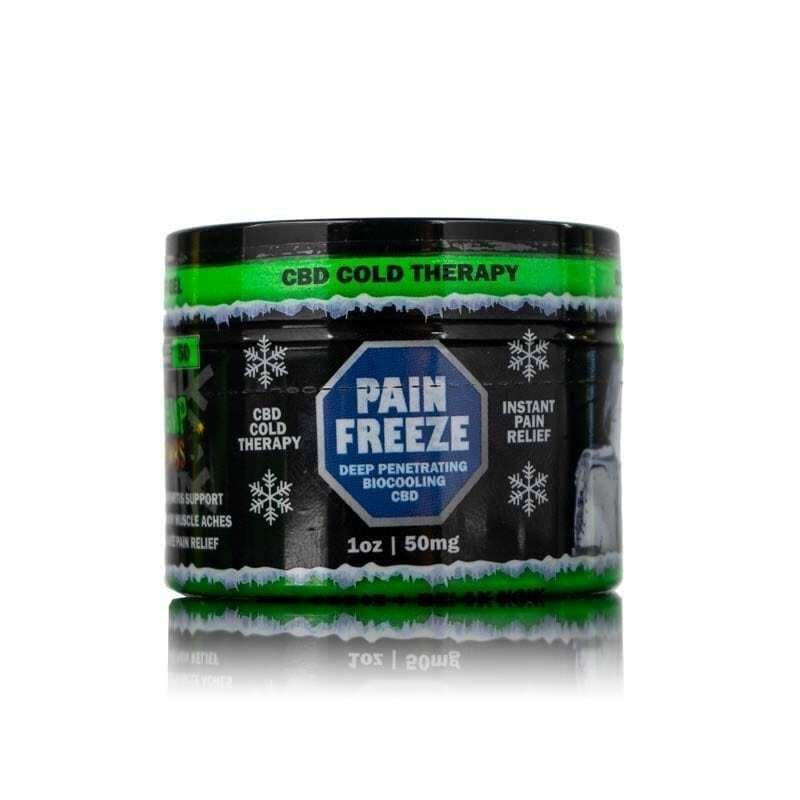 Great for topping off when your wearing off. This product was delivered broken. I could not get it work. I don’t how to fix it. Watermelon oil was great. Flavor was delicious, but I didn’t feel much, if anything, from the bedrock. I’m not sure if my tolerance has increased, but I was very disappointed with this specific product. The flavor was delicious though, which is why I leave 2 stars. I much prefer the capsules for effectiveness. Product works so good I’m opening a shop. Very flavorful. I’d recommend it. Superb customer service! My order had a problem in shipping and they sent me another very quickly after I called. I liked it! I’ll try the other flavors too. Very convenient! The blueberry jam flavor is really good. Love it. Got the fruity bedrock flavor. Didn’t like it. I will try the watermelon. blueberry jam is killer. but not strong enough for me. I’m really pleased with this pen. It has a nice feel and the flavor comes through nicely. I like how easily portable it is. 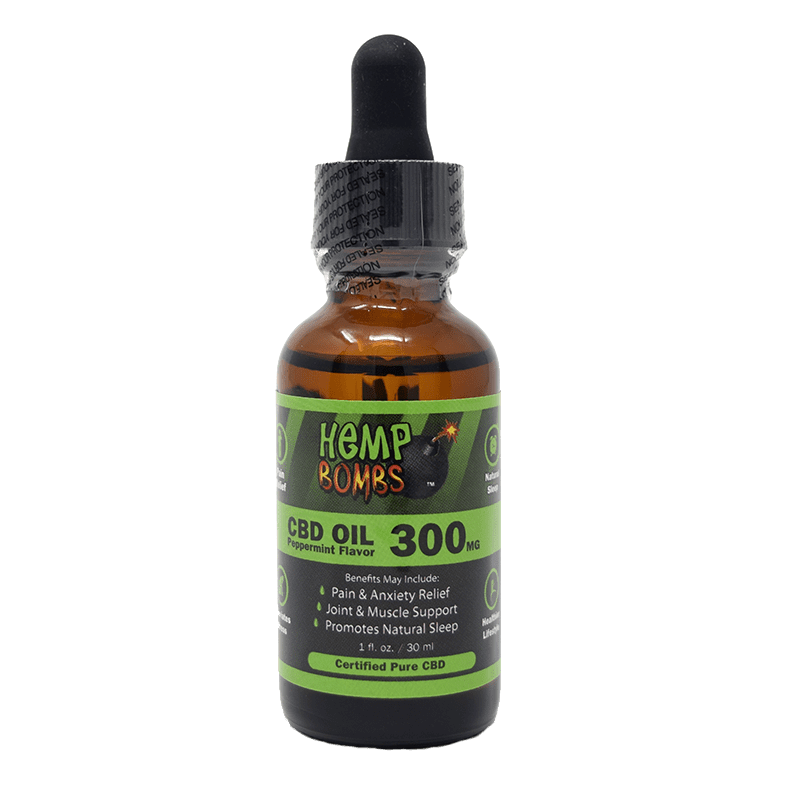 As always, another great CBD vape product from Hemp Bombs. I wasn’t counting, but seemed I got less than 150 puffs out if it but I like big smoke. Still worth it I think. Great flavor. smoke was good, but didn’t like flavor.